Your elbow is one of the most active joints in your body. It consists of three bones that each connects to form one common joint. Many muscles, ligaments, and tendons support the elbow joint. 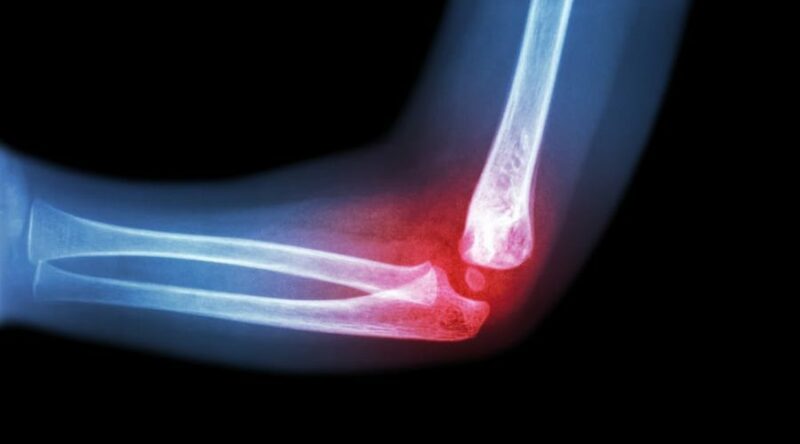 Accidents, sports injuries or chronic repetitive stress can injure the elbow structures.